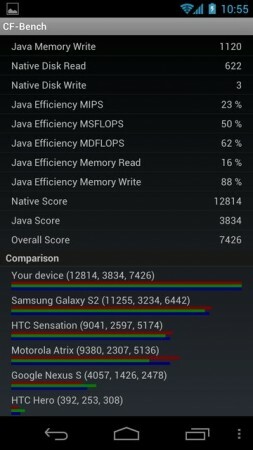 The Samsung Galaxy Nexus has barely been out for two weeks and it already has an overclocked kernel thanks to XDA members franciscofranco and coolbho3000. What makes this even more amazing is that neither of them own a Galaxy Nexus! 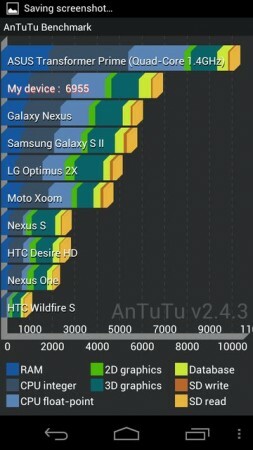 This is the third iteration of his kernel and it’s stable and fast, take a look at the scores from my device. If you own a Galaxy Nexus and like this kernel please consider going here and drop a nice comment about his work to increase franciscofranco’s chances of winning a GN tomorrow.